FOR Andrea Denkewitz, the strategic challenge of croquet makes it a fascinating and social sport. 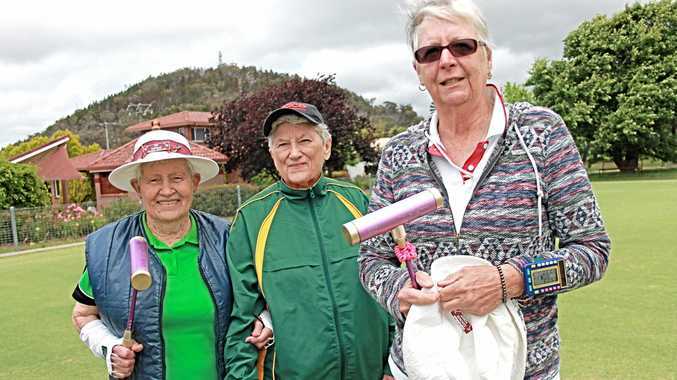 Ms Denkewitz and her Stanthorpe Mallet Sports Club are opening the local courts to players from outside the town tomorrow. 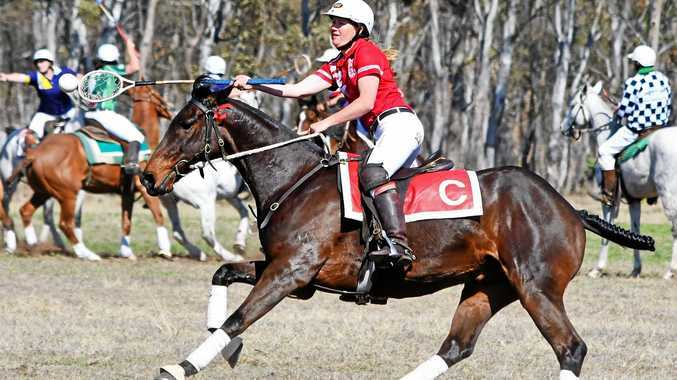 Players from three clubs in Toowoomba and one club in Dalby have been invited to the annual Darling Downs Friendship Day. Association and ricochet croquet will be played, with games starting at 9.30am and concluding by 2.30pm. Up to three games can be played on each court and visitors are welcome to watch. "It's not a competition, we just mix the players. You get to play with people that you might not play with on a regular basis. You always learn something from these games,” Ms Denkewitz said. Morning and afternoon tea will be provided, with participants to bring their own lunch. Phone Andrea 0467643338 or email malletsports stanthorpe@mail.com.